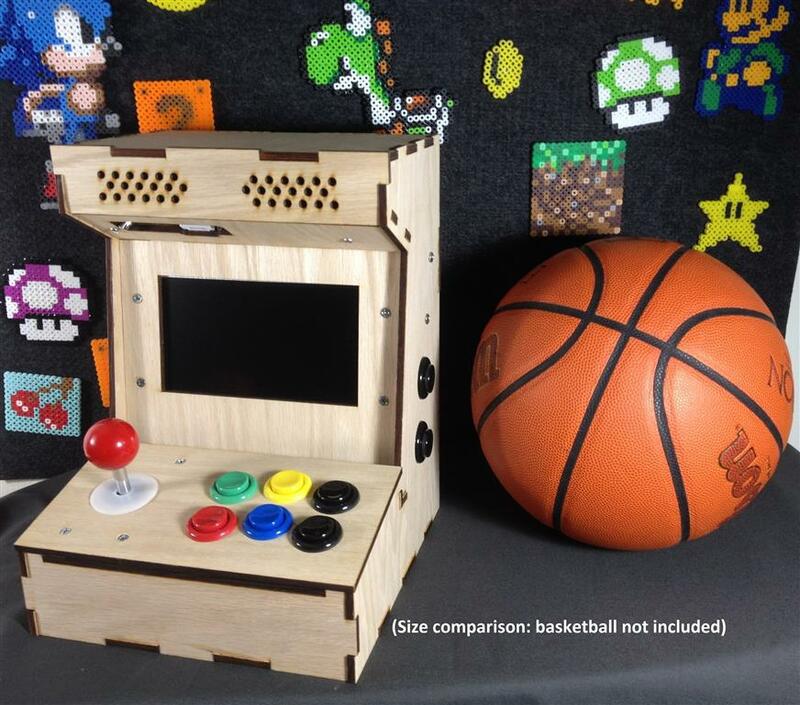 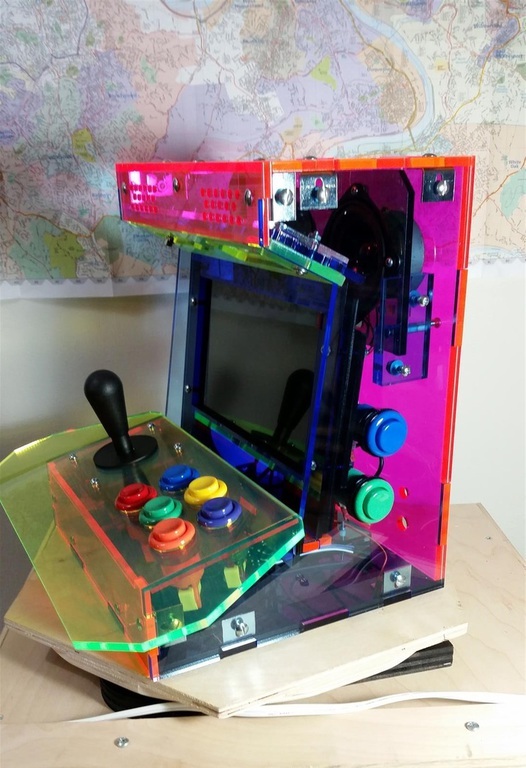 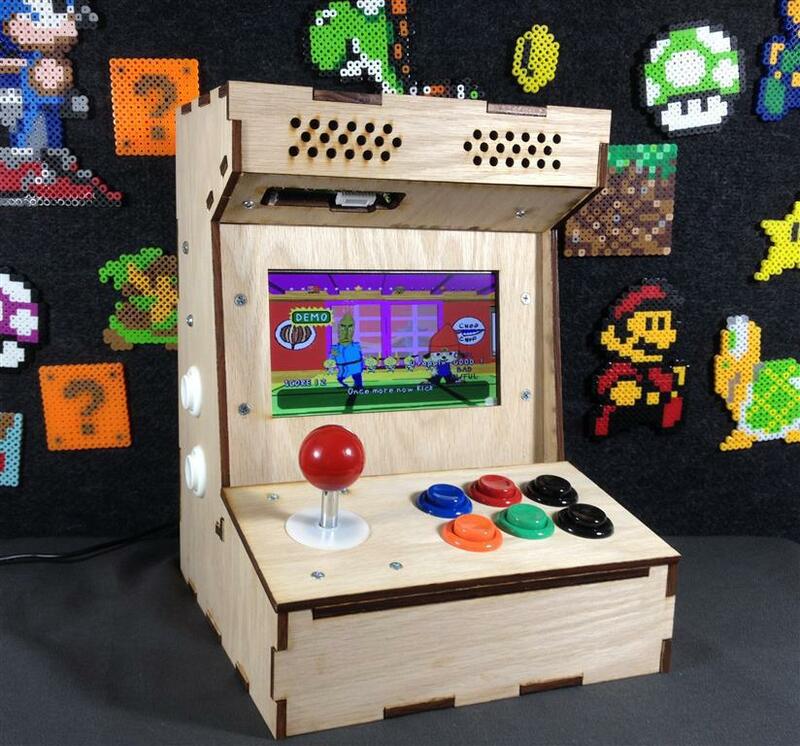 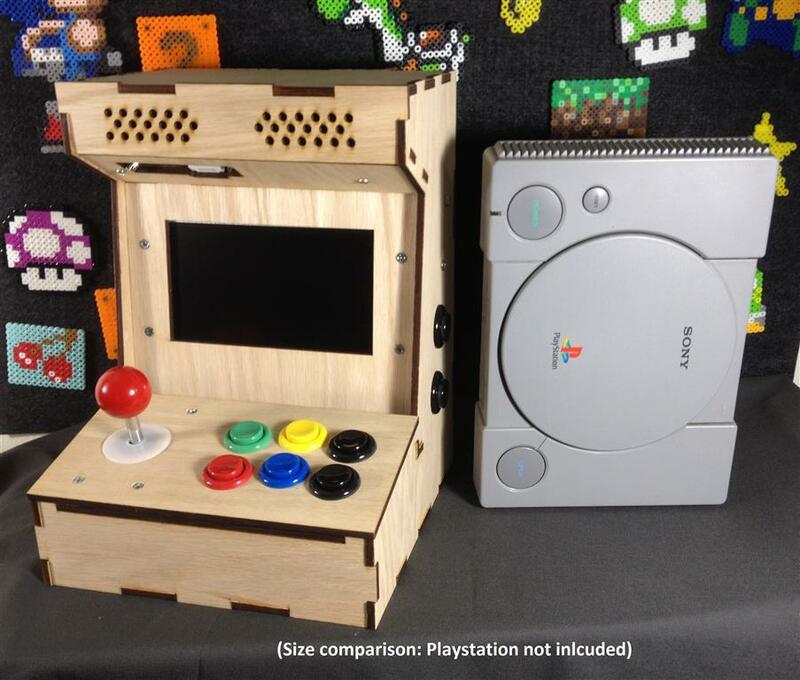 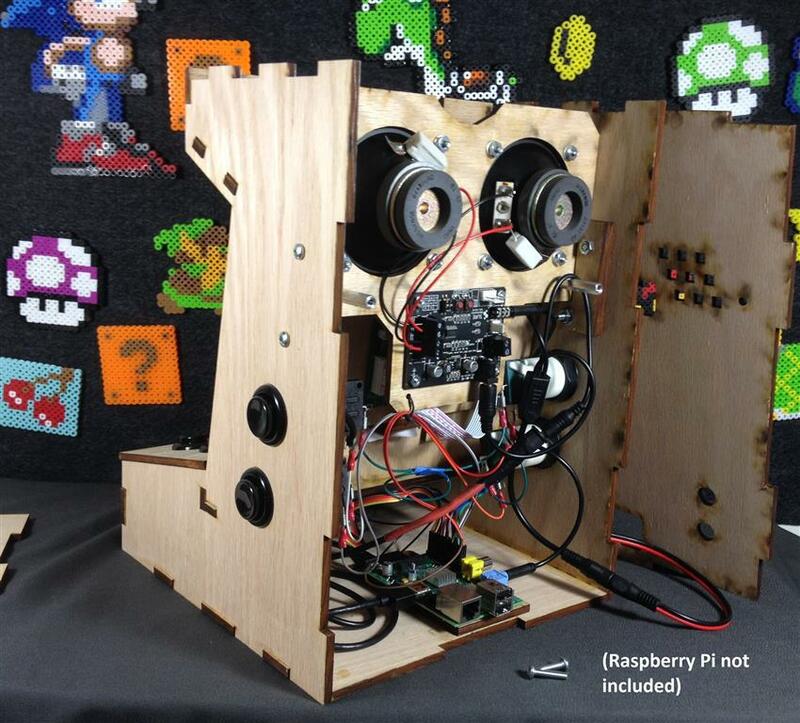 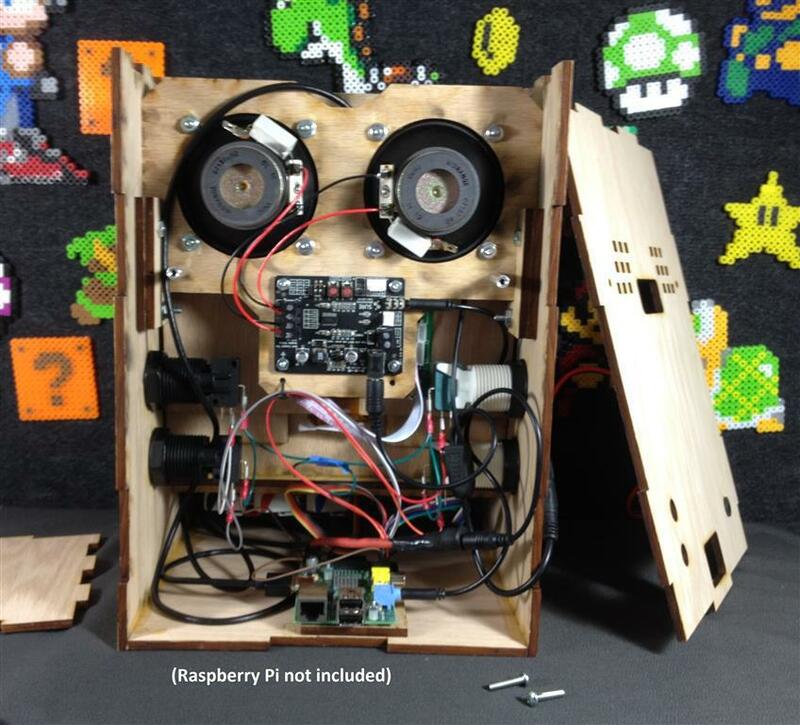 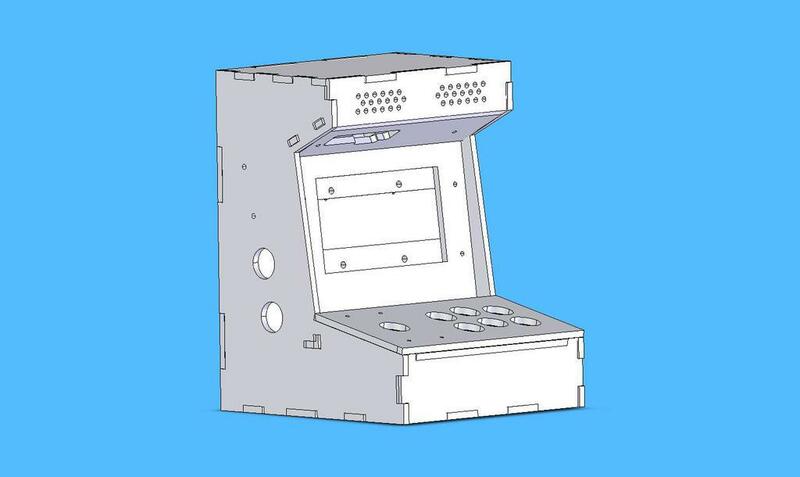 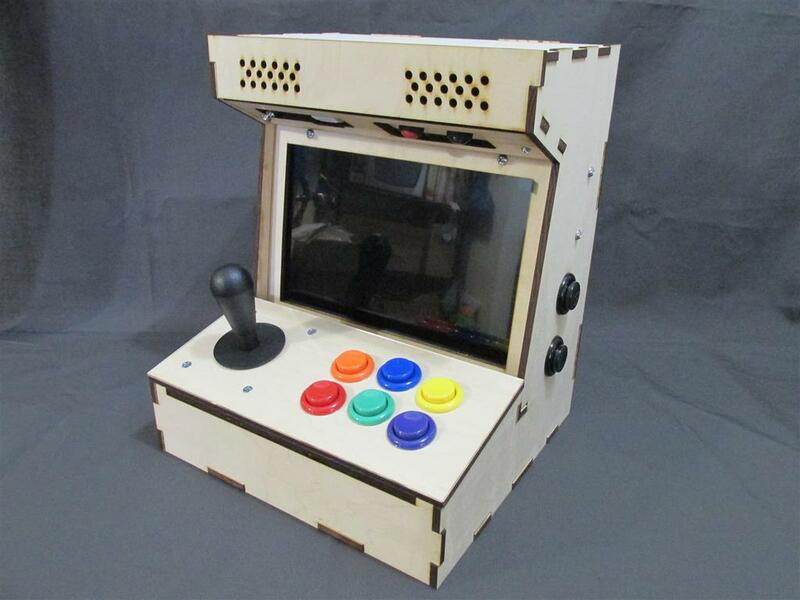 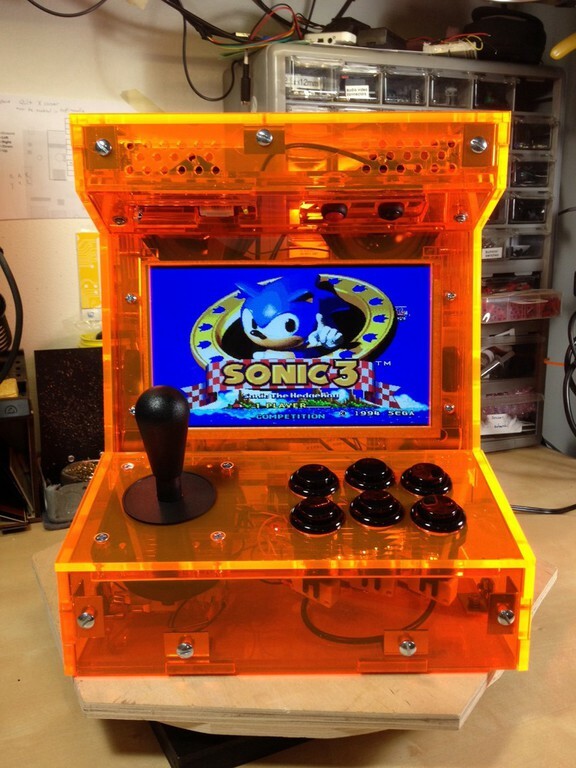 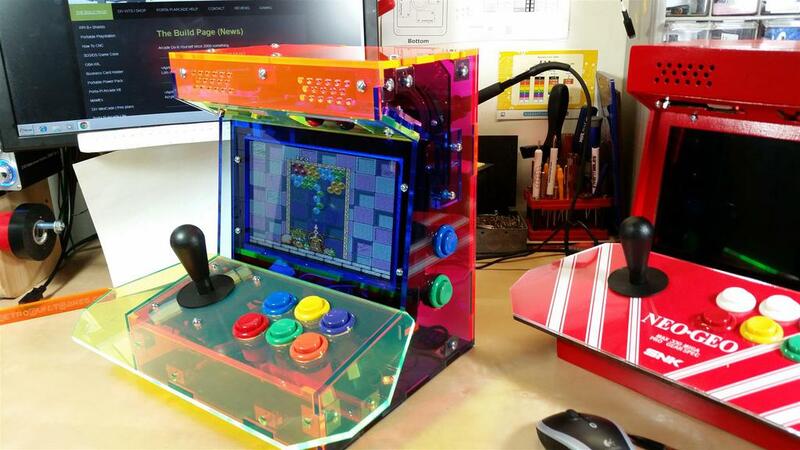 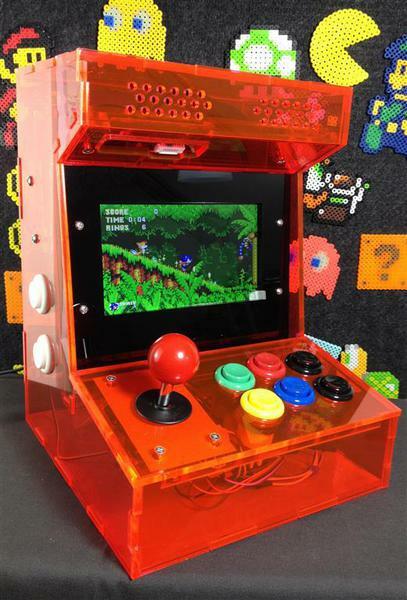 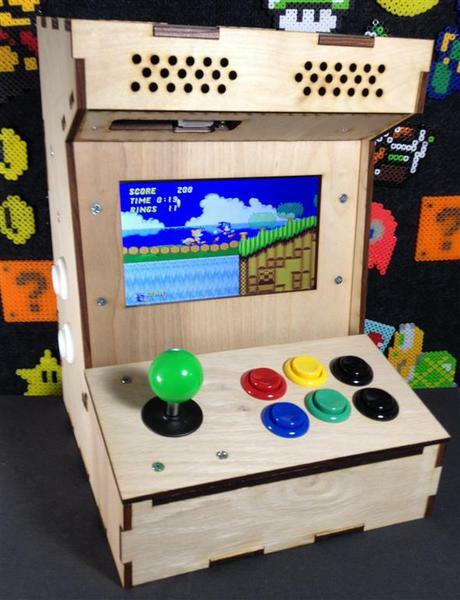 The Porta-Pi Arcade is a desktop-sized, fully functional, arcade cabinet measuring just under 13 x 10 x 10 inches (HxWxD) or 1/8th scale of a traditional upright arcade machine (think Pac-man but 1/8th size. 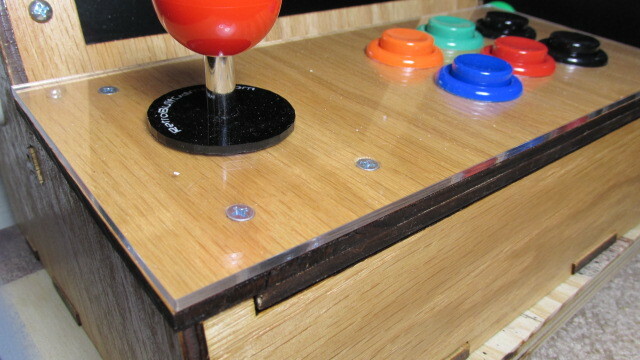 It's incarnation was the launch of this business. 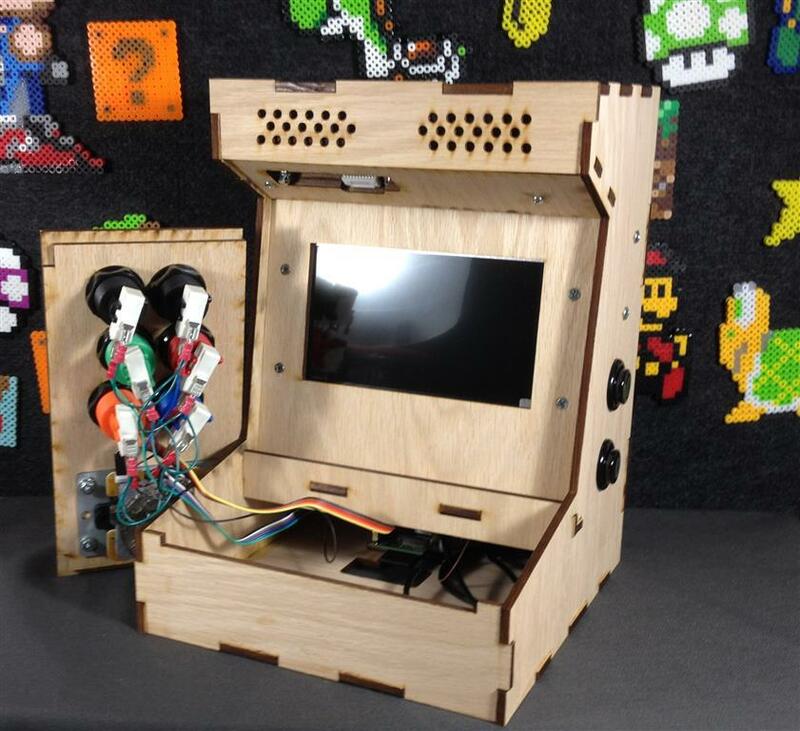 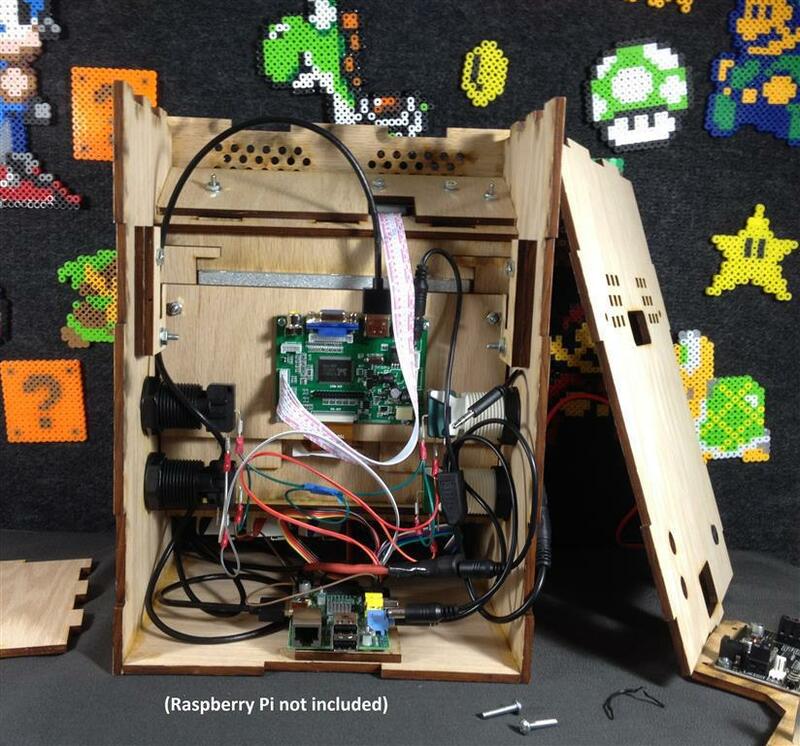 This Porta-Pi Arcade is a DIY kit that turns your Raspberry Pi (Model B, B+, Pi2), or other tiny computer, in a fully functional Mini Arcade.Why? 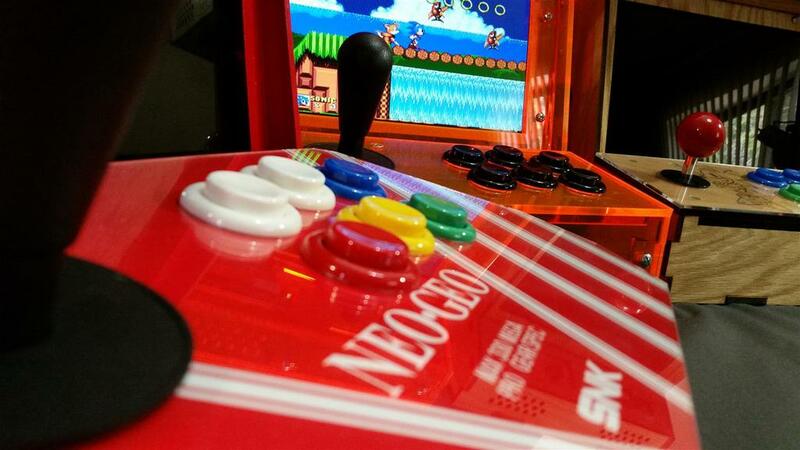 Because the best retro video games are meant to be played on an arcade machine! 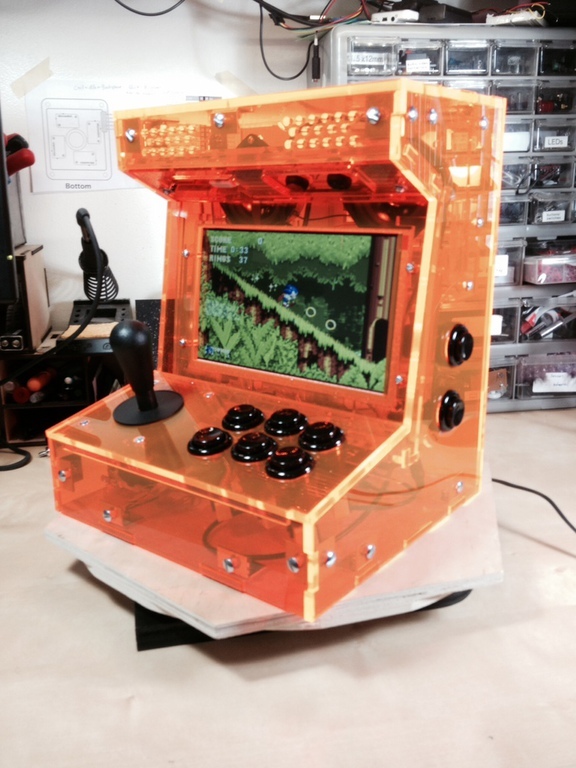 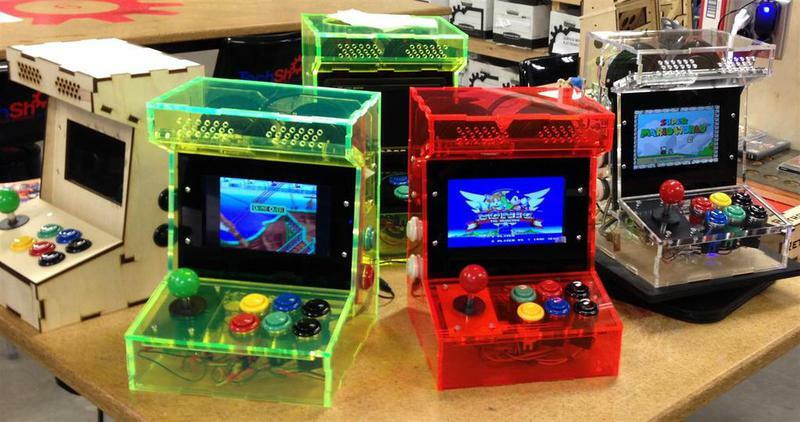 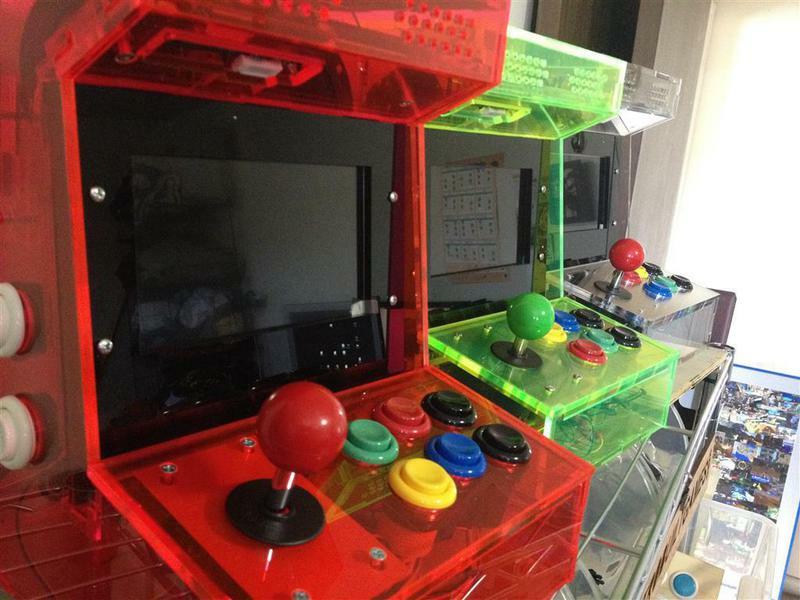 Enjoy all your favorite Retro arcade games without the enormous cabinet. 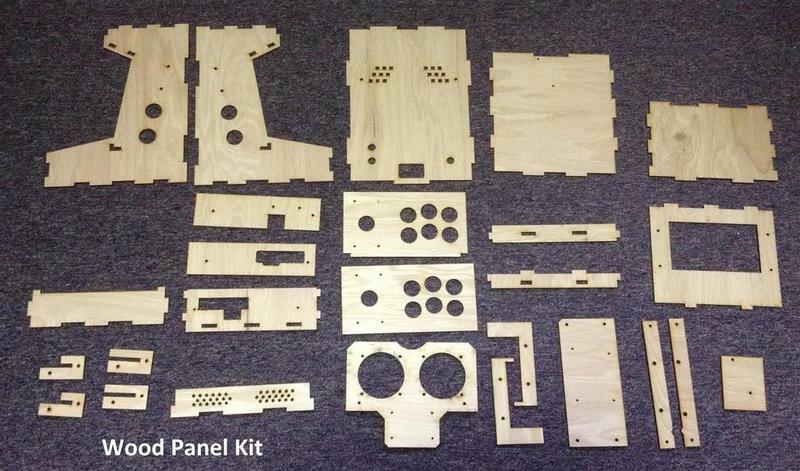 I made this to be a Kit so anyone can build it. 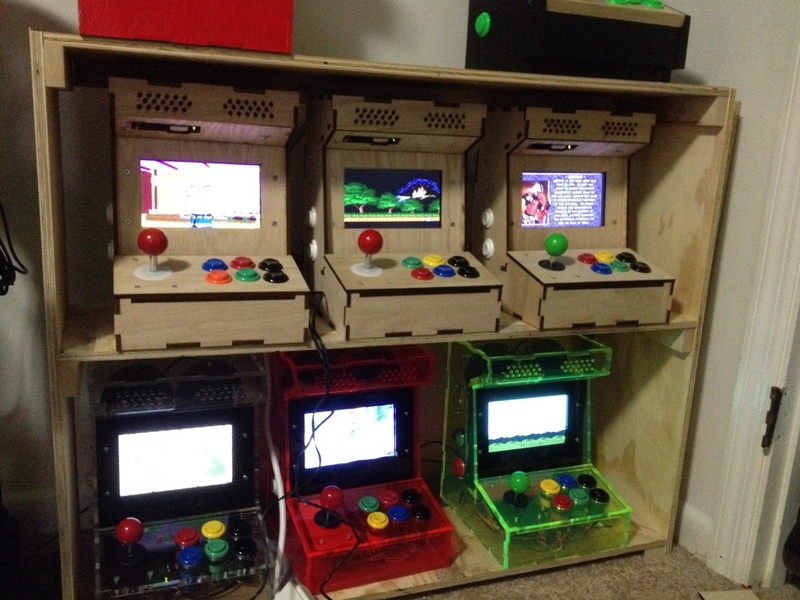 The idea started as a Kickstarter in late 2013 and turned into my full time business. 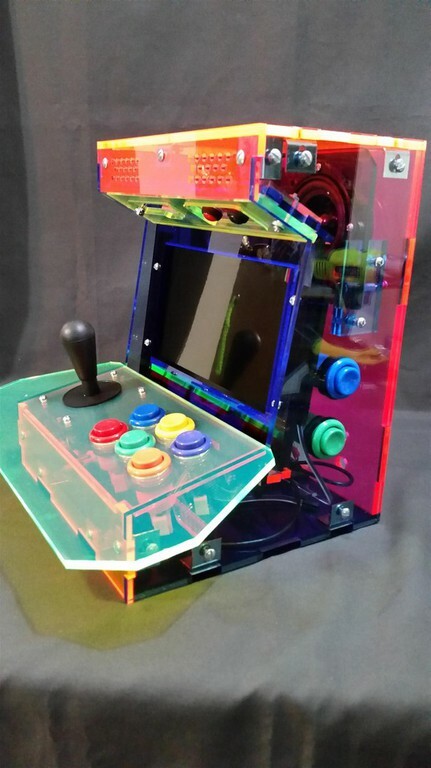 I wrote a manual and shot two 60-minute videos showcasing every step of the build so any individual can build their own arcade machine. 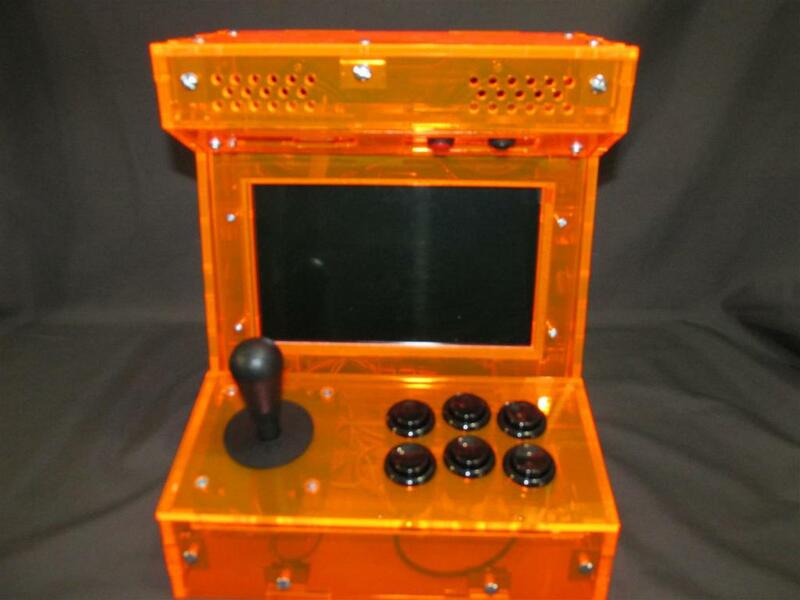 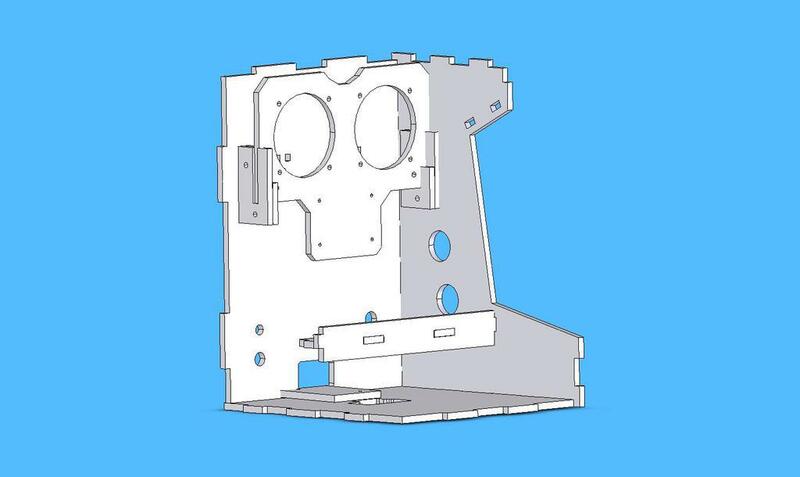 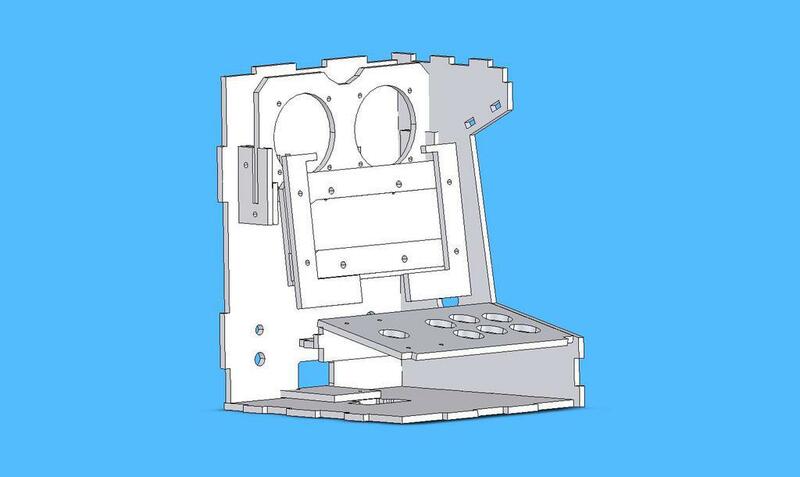 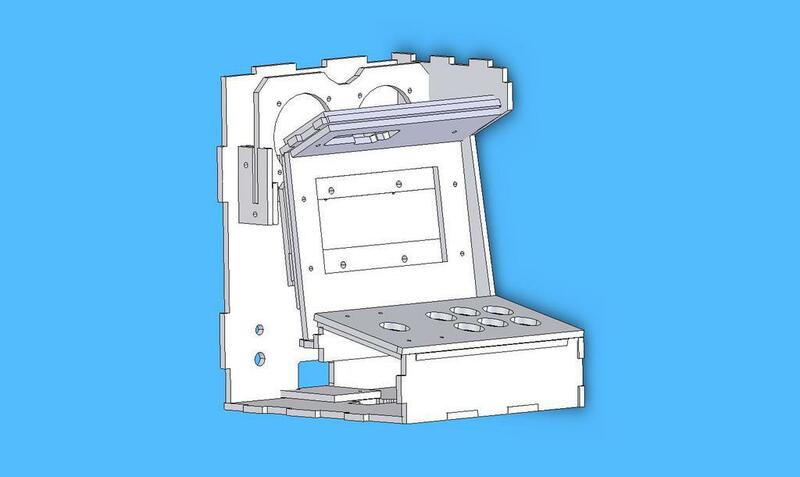 The cabinet shell is designed from the ground up, and all electronic components are engineered to integrate into the cabinet just like a commercial arcade machine (dedicated sound amplifier, HD video, commercial arcade joystick and buttons). 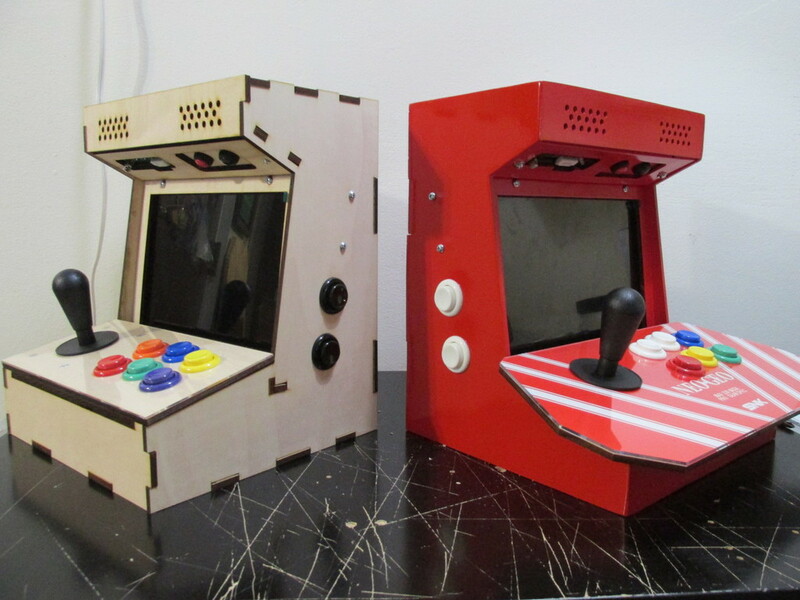 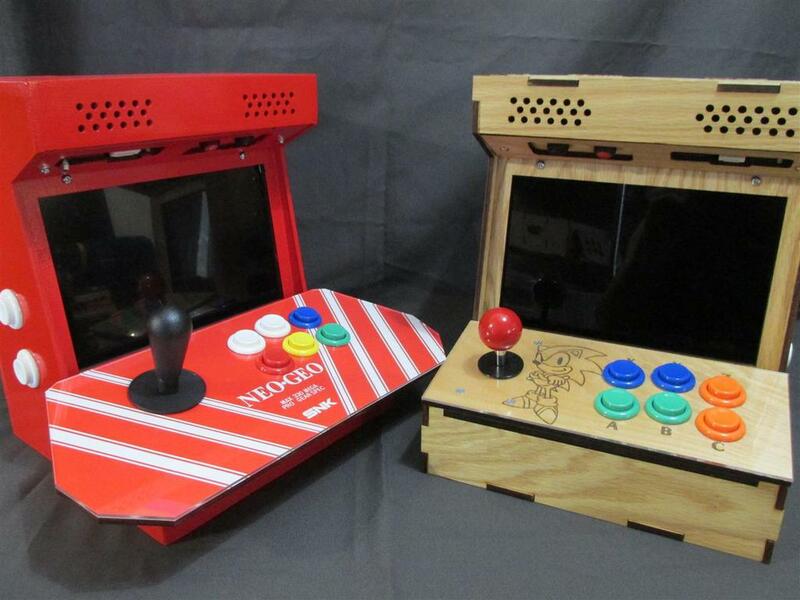 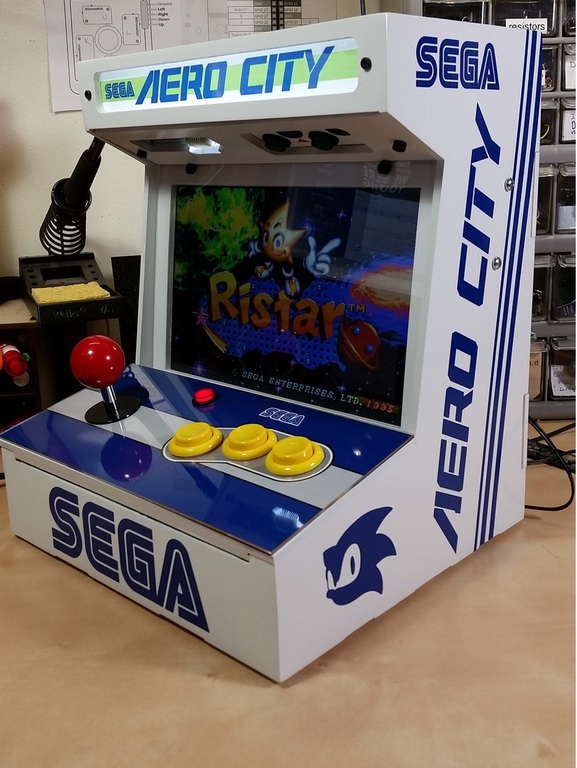 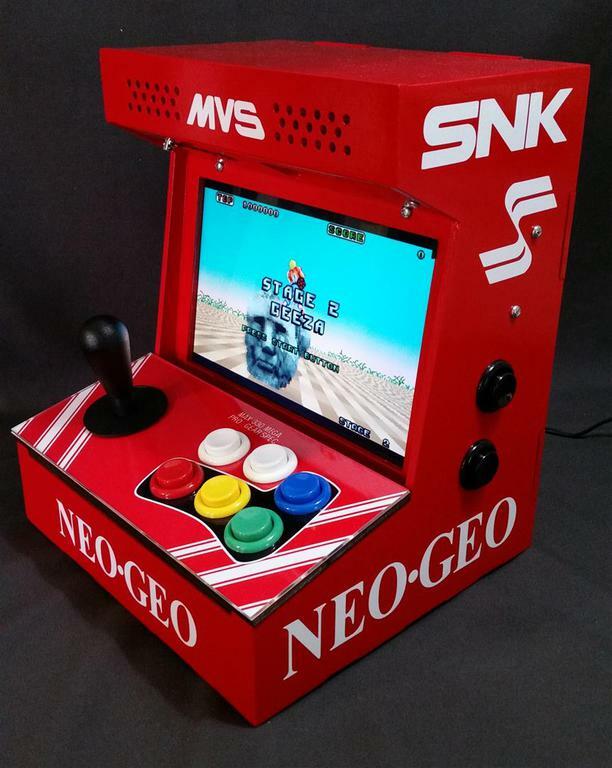 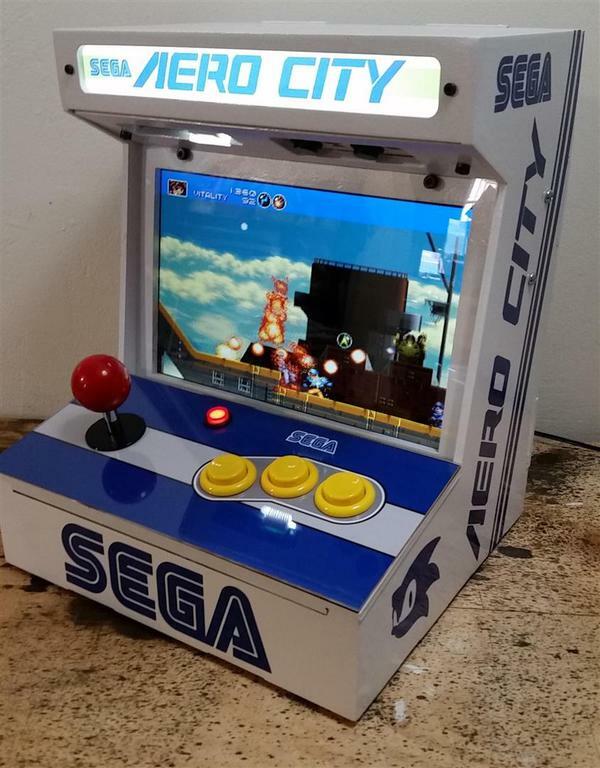 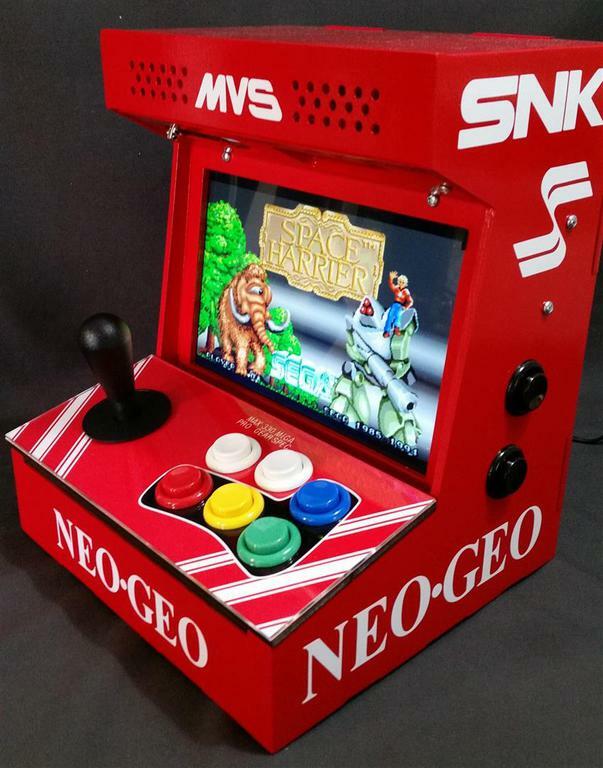 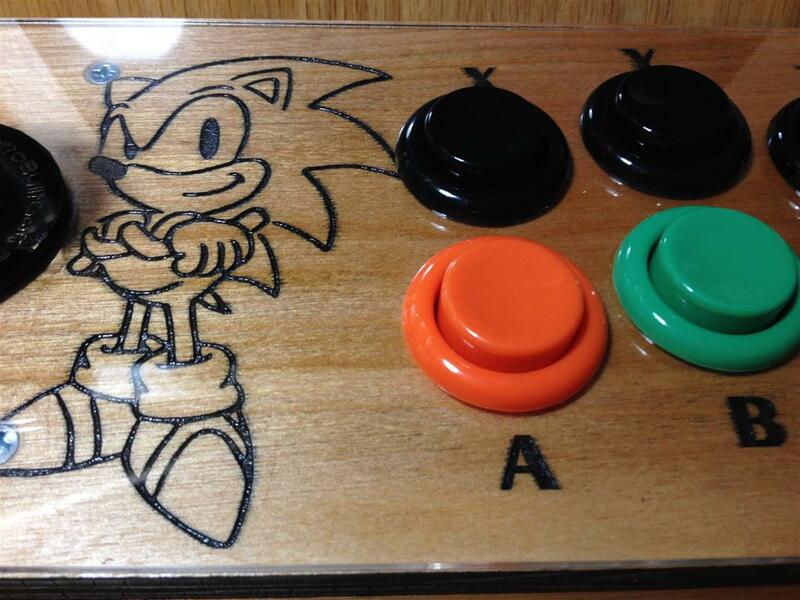 I have a large fan base with the arcade too, many people had designed their own 3D printed accessories, cabinet graphics and even full fledged games to customize their cabinet. 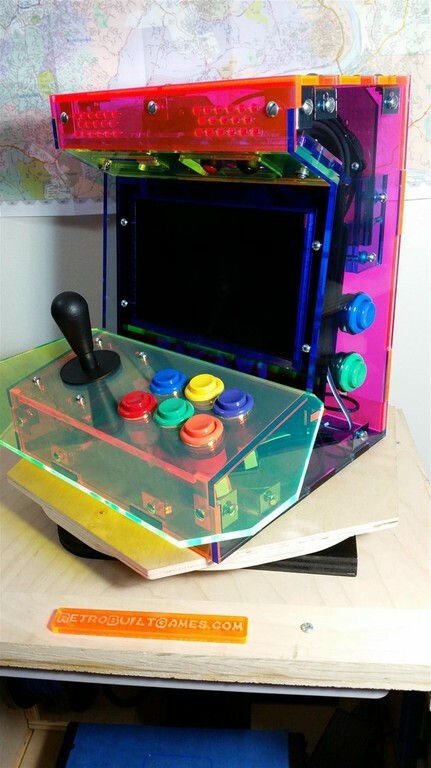 Turns your Raspberry Pi (or other tiny computer) into a fully functional Mini Arcade. 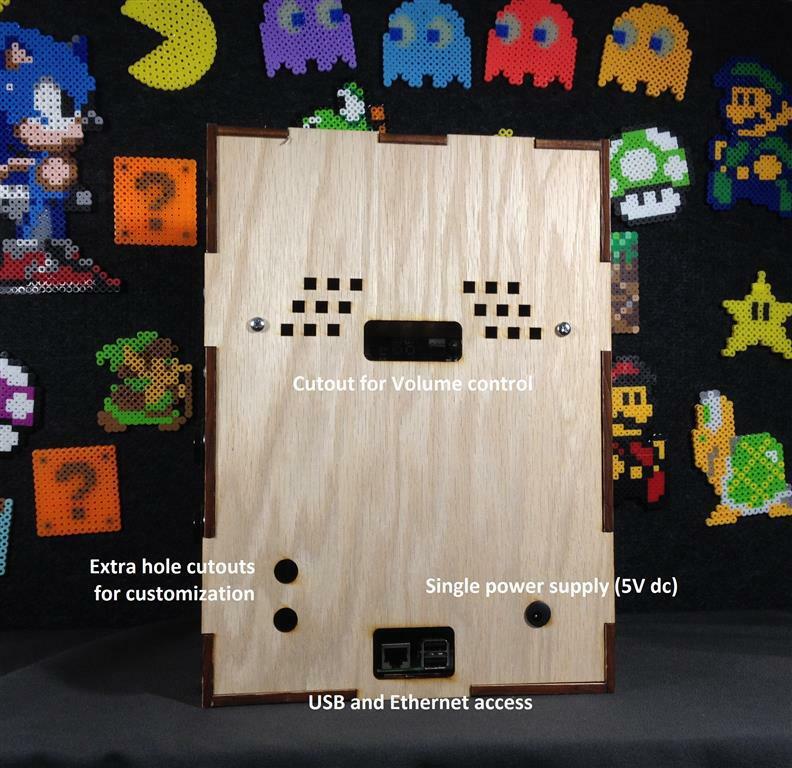 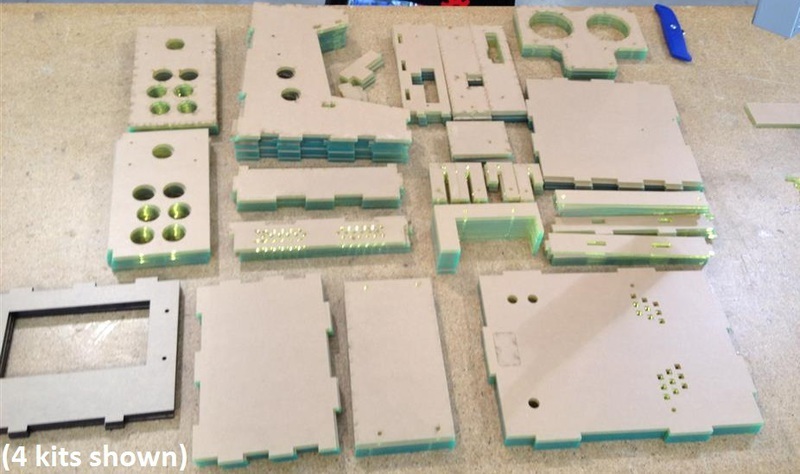 Buy a DIY kit or a finished cabinet here! 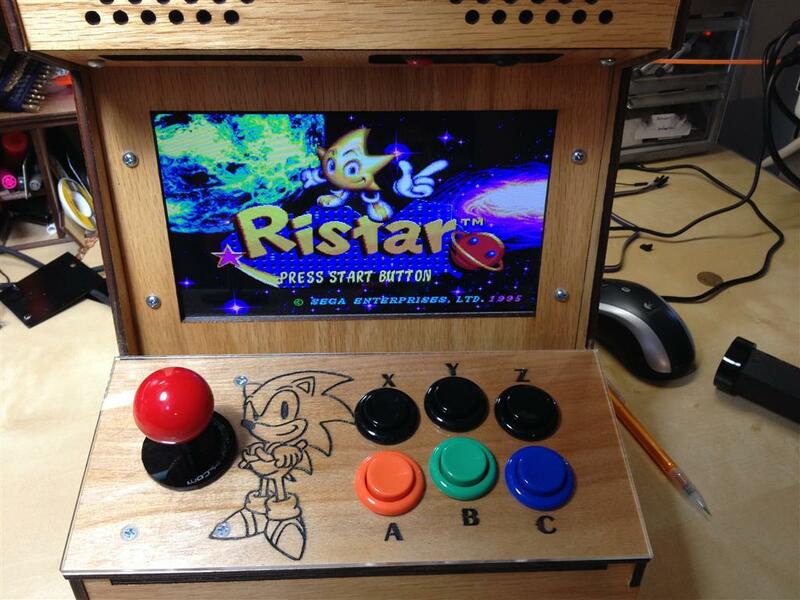 Or, just look at the old kickstarter.